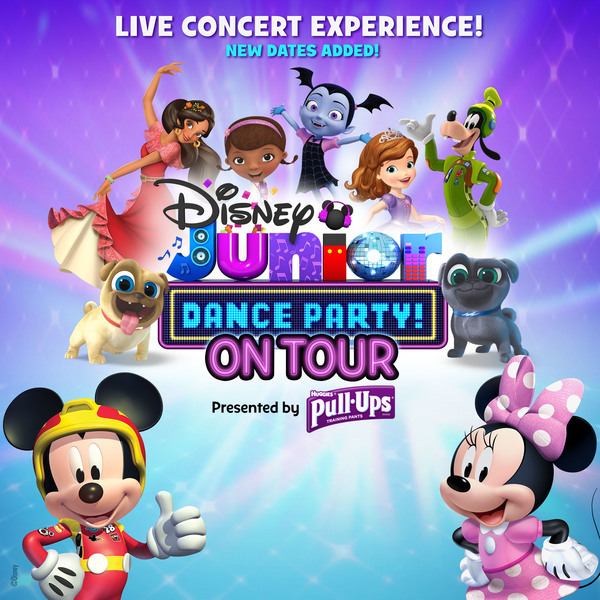 That’s right, the Disney Junior Dance Party On Tour is BACK with 50+ new dates this Fall! Come experience this immersive live concert experience, sing along to Disney Junior’s greatest hits and dance with your favorite Disney Junior characters! Tickets and VIP Packages on sale Friday, April 27th @ 10 AM - Find Your Show Here!